Do we talk about Pokémon Silver? Not really... we just wanted to use another cool color. This week we cover not one, but two featured teams! 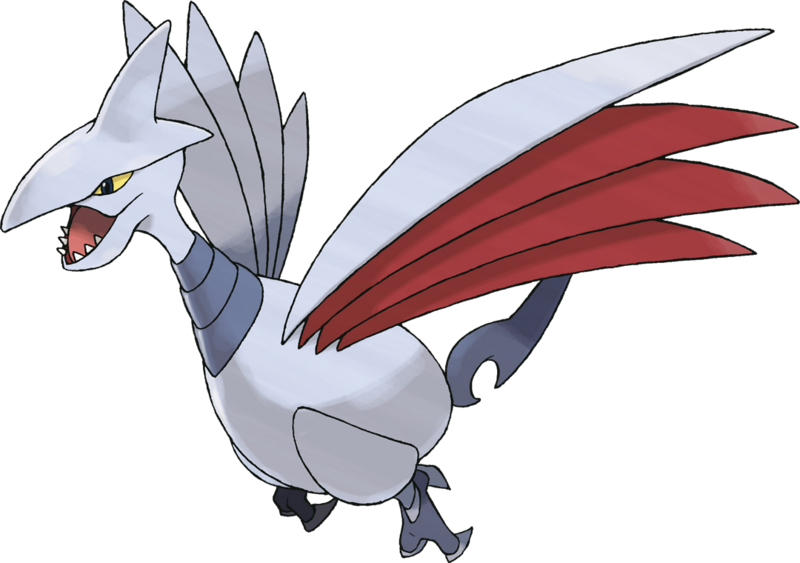 We also go over some PKMN NEWS and we go over the PKMN of the week. All this and more on the best Pokémon Podcast around, "It's Super Effective!"